I have Japanese knotweed - is it harmful to my pets? Every Summer there seems to be a new horror story that the news, media, radio and TV reports on – whether it’s the worst pollen count in history or sand storms from the middle east coating our cars. 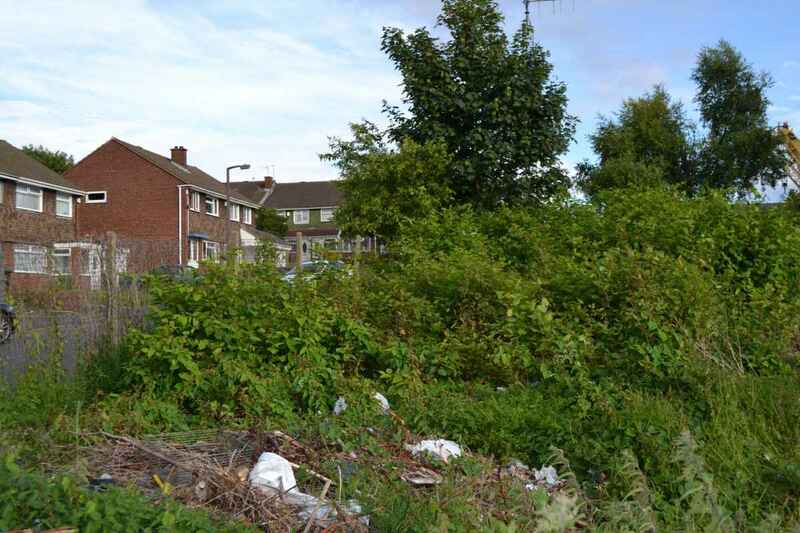 One story that has been doing the rounds for the last few summers (from recent memory anyway) is that of Japanese knotweed. It first come to my attention in 2007 when the news was reporting on how much Japanese knotweed has cost the tax payer whilst building the new Olympic stadium in our nations capital. It was initially reported that it would cost £70 million to excavate the site and treat the Japanese Knotweed infestation. It can grow upto three quarters of an inch PER DAY during the summer. It’s roots can dig deep – upto 10 feet down! It is not an issue in Japans because indigenous insects eat it. These bugs were introduced to the UK but consequently died out – so treatment is the only way forward! It can grow through walls, concrete and even tarmac! It can take several years to trat and eradicate fully, using various methods of treatments and tools. It is now listed in the top 100 of the worlds most invasive species. We decided to look for Japanese knotweed companies and wanted to locate a local knotweed company to ask them about how Japanese Knotweed can effect our pets and animals. We found a Japanese knotweed company in Birmingham called Arrow Services (they have a knotweed sub-division). They informed us that Japanese Knotweed was not harmful to animals and that even humans can ingest it. The problem is that letting your animals or pets (such as cats and dogs) graze at it could really have an adverse effect on your wallet. They informed us that Japanese Knotweed is extremely easy to spread and so whilst not harming your pets, allowing them to graze, dig, eat, chew or pull can cause it to spread and spread fast. If you cause it to spread it is an offence – especially if it is spread into a neighbours garden or property! That’s quite a lot to take in, if you have or suspect you have Japanese knotweed, getting an estimate is easy using Arrow’s knotweed calculator – sending pictures is also free and identification can be very quick. It is important that when you chose a Japanese knotweed company to deal with your infestation that they are PCA approved. The Property Care Association or (PCA) is a government approved trade body that ensures members adhere to very strict standards. The application alone is thorough and guarantees that any company in the PCA is regulated and will not disappear over night. So whilst not harmful to animals – we really don’t recommend you allow them to spread knotweed not unless you want treatment costs to spiral!! !